Silk Stream - Optimized for smooth, continuous digital video playback of up to twelve simultaneous HD streams. Silk Stream is compatible with the ATA streaming command set so CE customers can use standard streaming management and error recovery options. 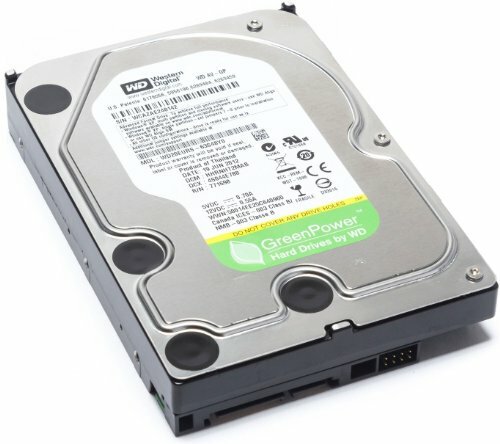 Western Digital 3TB 64MB Cache SATA 3.0Gb/s Internal Hard Drive, 3.5"